Back in 1998 before Cassidy Meijer had acquired a full backing band in the form of first ‘Swarm’ and then ‘Sin In Space’, he was a singer songwriter with an acoustic guitar. Back in November of 1998 he was invited to perform his songs on Paul Couture’s show on KUSP Radio Santa Cruz on 7th Avenue in Santa Cruz, California. Click HERE to download ‘Cassidy Meijer Live On KUSP’ in 320 Kbps Mp3 Format in it’s entirety. 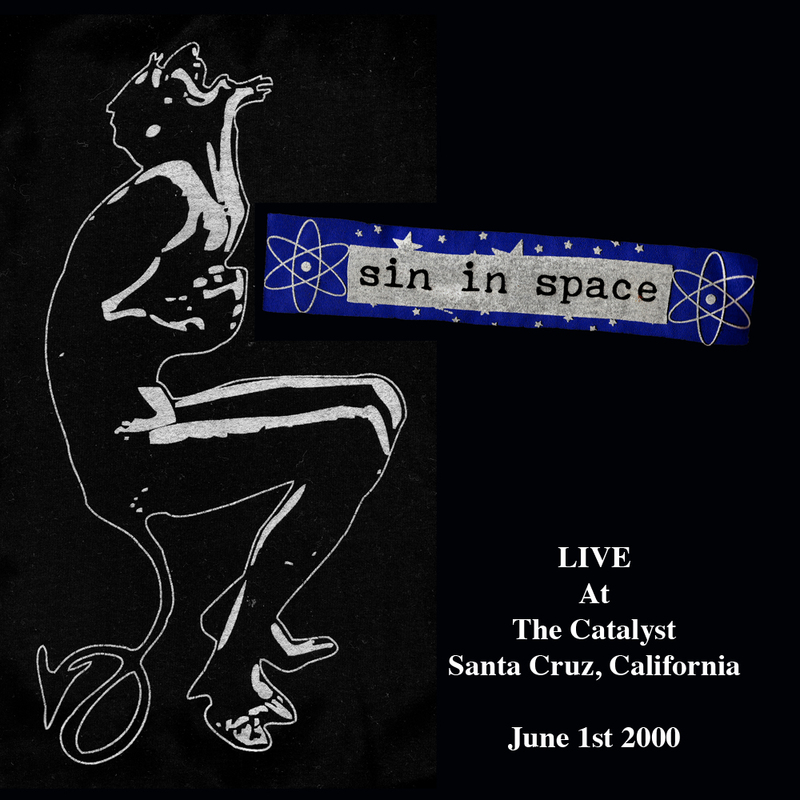 Well this week we have finally gotten around to releasing a live recording of ‘Sin In Space’ from 2002. 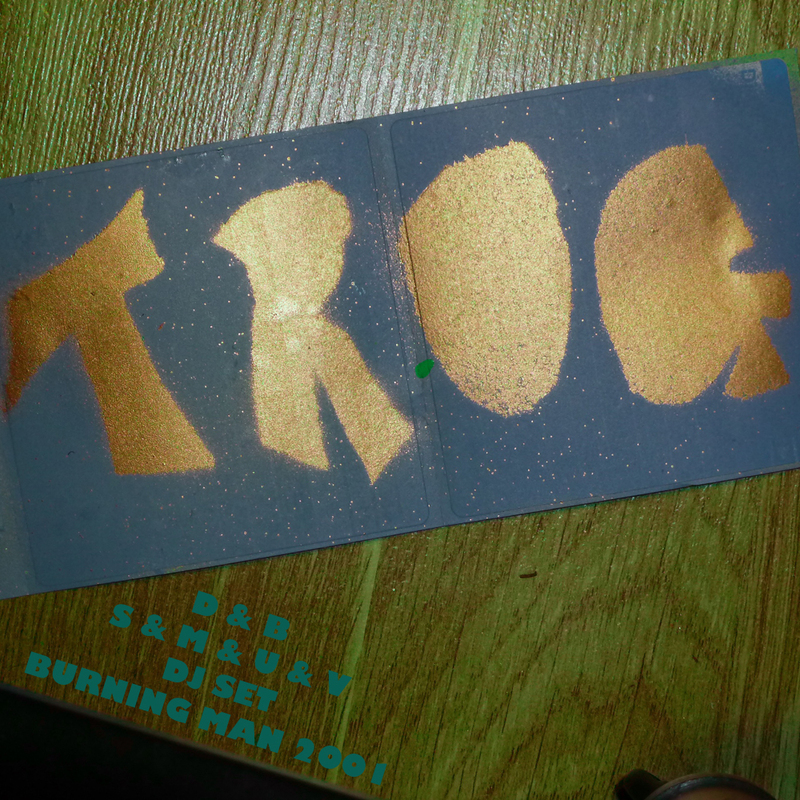 Recorded at the Plymouth Street house in Santa Cruz in 2002. As always, you can listen to it from the site, or download it for future listening. A very sincere apology to IPhone users who want to stream our music while you are out and about. We haven’t gotten around to implementing the technology. You can just download the stuff at home and throw it on your IPhone/Pod to listen to later right? If there are any of you out there who are really wanting to do this, drop us a message and we might do it if we get more than 2 messages! 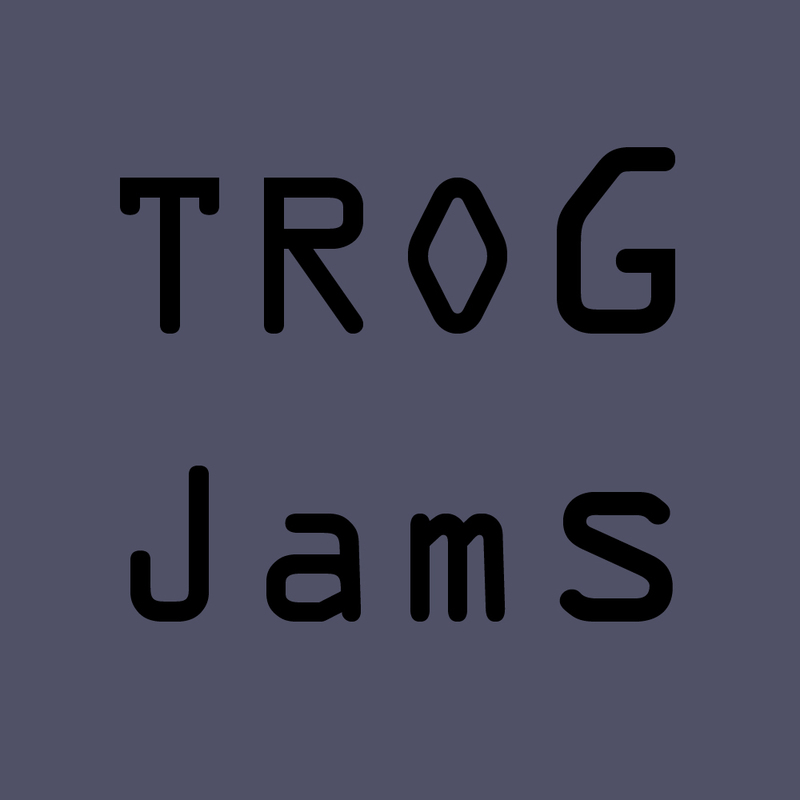 Earlier this week we got a message letting us know that Trog’s video/music pieces based around some of Banksy’s work were featured on a video blogging website from Sweden called Stocktown. Thanks for the page space Stocktown! 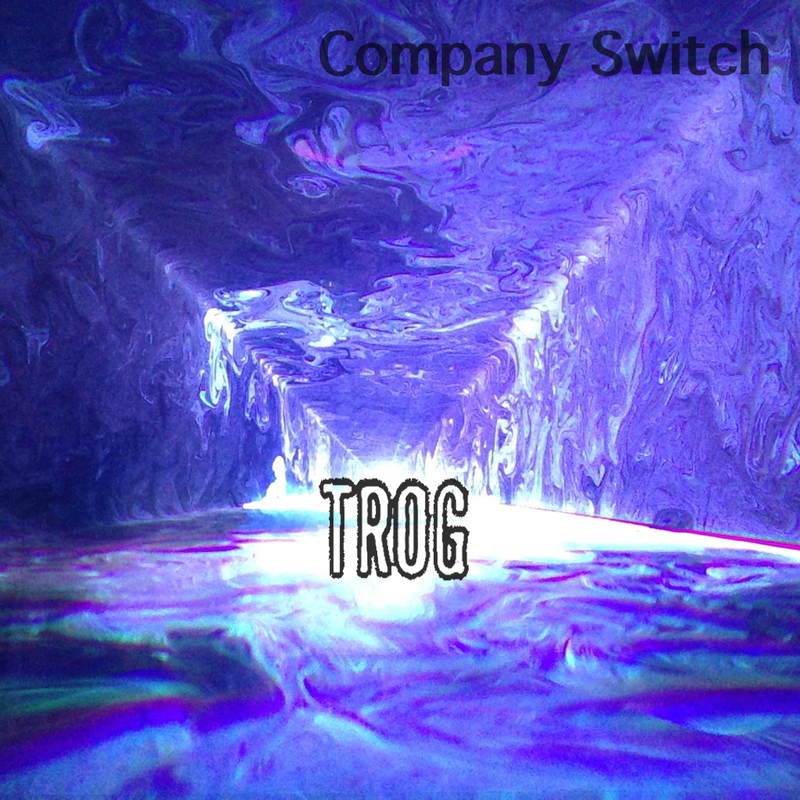 We have heard a rumour that ‘Trog’ is in the final mixing phases of his new album. Hopefully we will be seeing this in the near future, along with a couple other top secret projects. 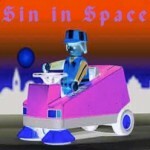 This release is a live recording of one of Sin In Space’s live performances. 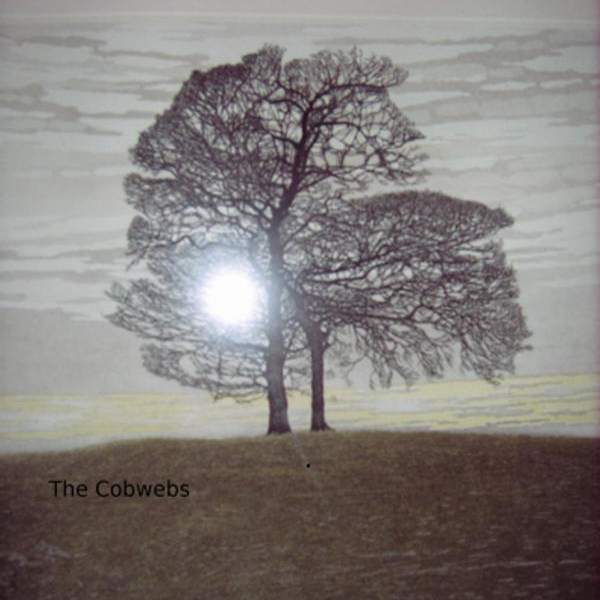 Recorded on September 27th of 2002, by Nicholas Taplin, at the Plymouth Street House in Santa Cruz, California. 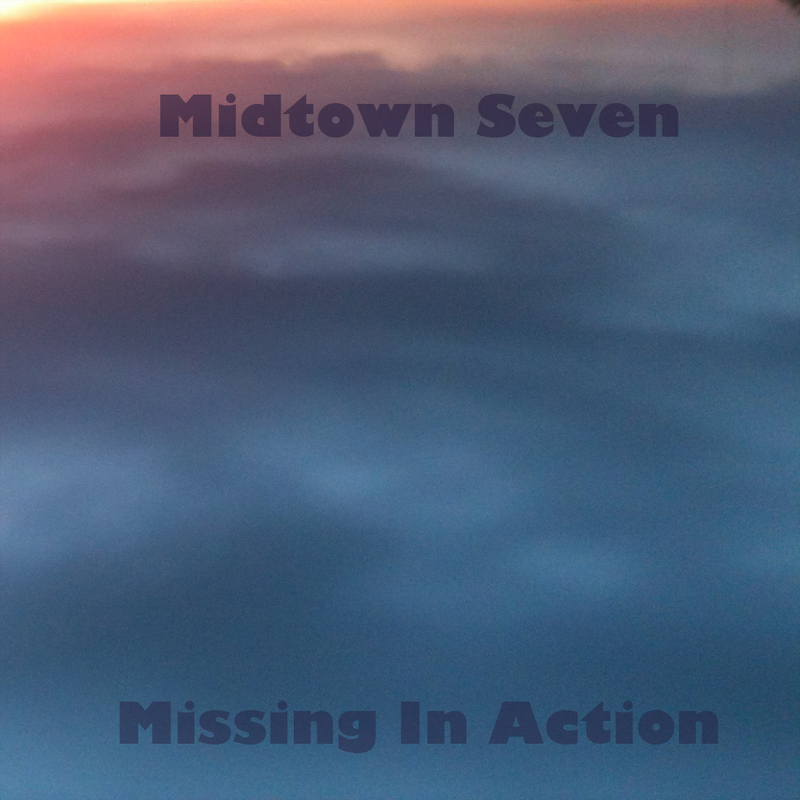 This recording is courtesy of Nicholas Taplin, owner of Post Consumer Records, which is currently based in Austin, Texas. Click HERE to download ‘Live At P-Street’ in 320 Kbps Mp3 Format in it’s entirety.